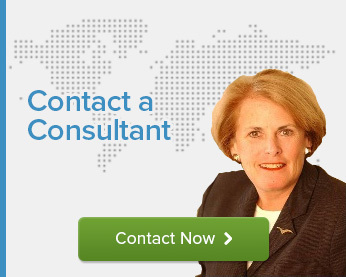 Battalia Winston was founded in 1963, and today is one of the world’s largest woman-owned executive search firms. We have consistently been recognized as one of the top retained executive search firms in the United States. Battalia Winston headquartered in New York, NY has offices in Atlanta, GA; Boston, MA; Chicago, IL; and Woodbridge, NJ. Over the past 50 years we have conducted executive search assignments and established expertise in virtually every major industry and functional area. Clients range from early stage companies to Fortune 500 global enterprises. Each of Battalia Winston’s partners concentrates in an industry group reflecting his or her individual expertise. These practice groups include: Consumer/Retail; Diversity & Inclusion; Family Business; Financial Services; Healthcare; Industrial & Manufacturing; Life Sciences; and Nonprofits & Associations.